Thanks for this five star product! 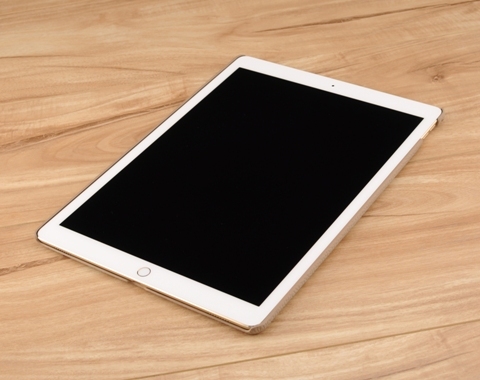 Leather Hard Shell Back Cover for Apple iPad Pro 9.7 in, 10.5 in. or 12.9 In. 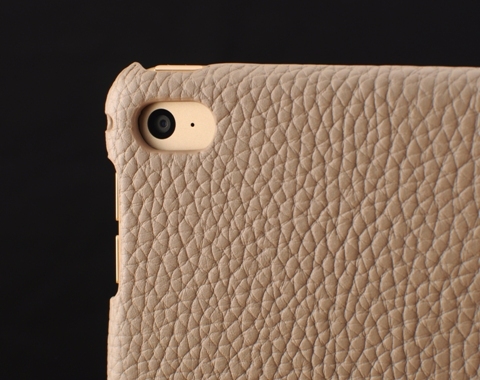 Genuine leather handcrafted case that is tailored to fit the Apple iPad Pro. Choose from over 50 different leather colors and textures to design a case that is uniquely yours. 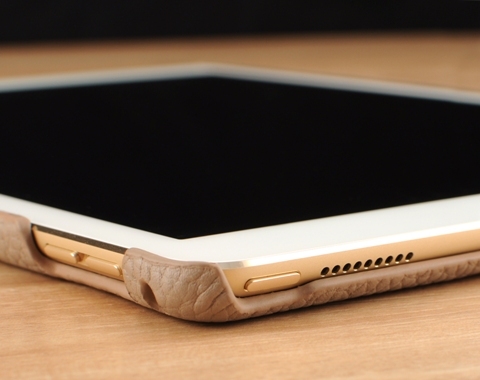 Fashion your iPad Pro with a classy leather back cover. Accessorize the tablet with the a touch of elegance and professionalism with our slate case. I bought a black leather slate back cover for my iPad Pro 12,9 and the quality and look is absolutely fabulous. Very nice leather, very nice quality all through and I absolutely love it! Thanks for this five star product!